Something to Hide My Face In. 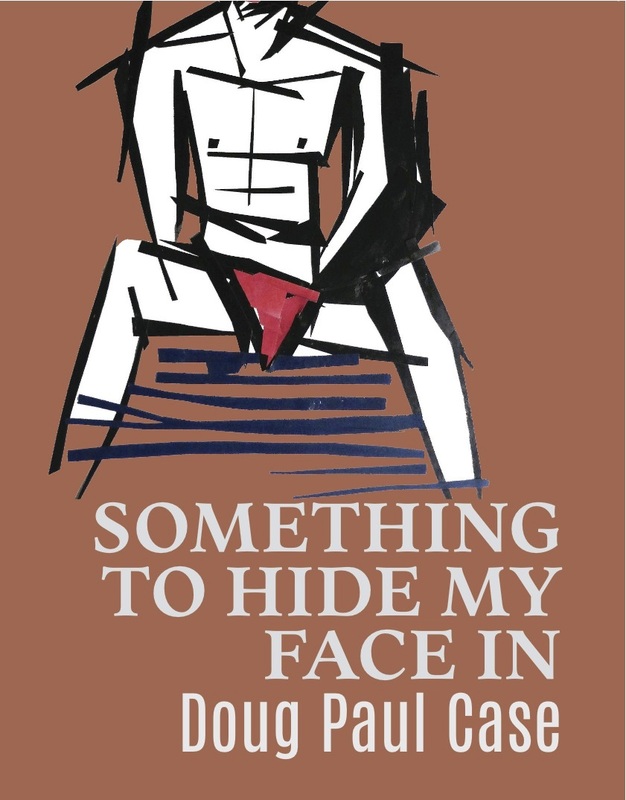 Poems by Doug Paul Case, selected by Ron Mohring as the winner of the 2013 Robin Becker Chapbook Prize. Cover art by Yvan Blavier; used by permission. Cover design by Adriana Marroquin. Doug Paul Case works as a salon receptionist in Bloomington, Indiana. His poems have appeared in Salt Hill, Court Green, The Chattahoochee Review, and Bloom. He is the publisher of Gabby and the poetry editor of Word Riot, and he’s probably wearing a cardigan. Click here to read an interview with Doug over at Geosi Reads. Click here to hear Doug read two poems at The Poets Weave.